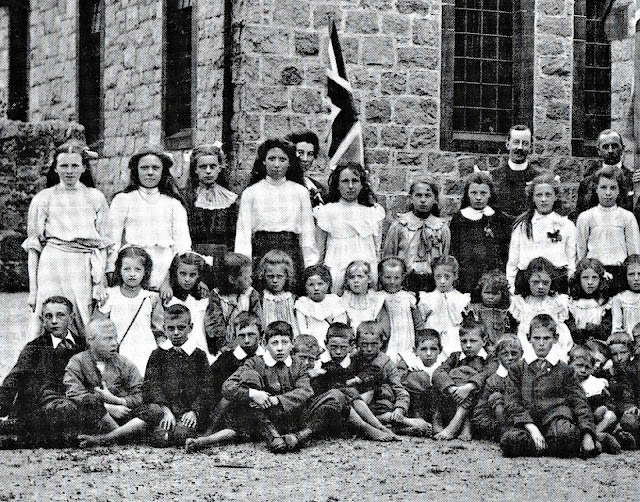 Above we see children at the school in New Abbey, in Dumfries and Galloway, in 1911. 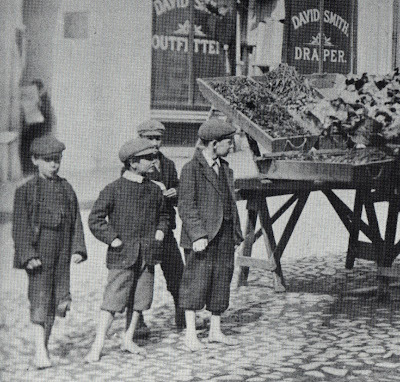 Note the poverty of some of the children. 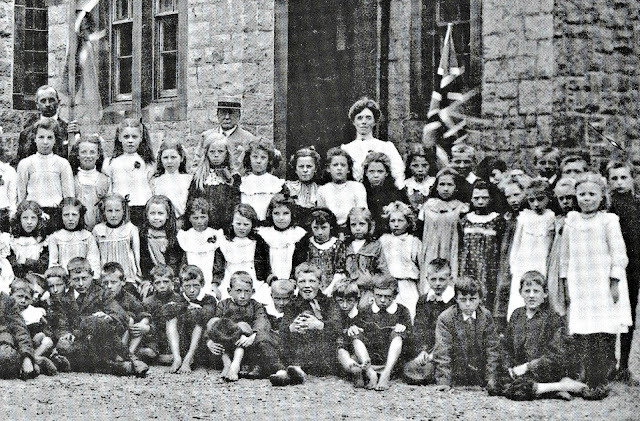 Above we see more children at the school in New Abbey, in Dumfries and Galloway, in 1911. 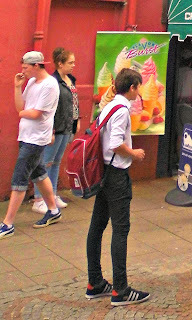 Young people in Dumfries today. 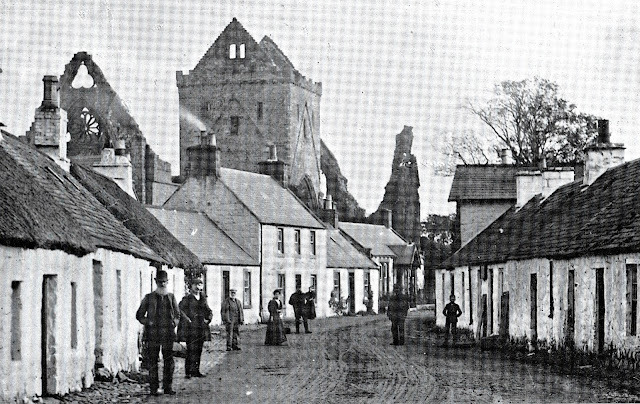 Above we see Sweetheart Abbey, in New Abbey in the early 1900s. Sweetheart Abbey was founded in 1275 by Dervorguilla of Galloway, daughter of Alan, Lord of Galloway, in memory of her husband, Baron John de Balliol. 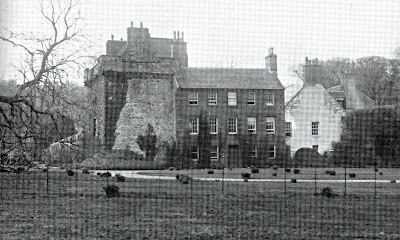 Above we see Kirkconnel House, built by the Maxwells of Kirkconnel, in Dumfries and Galloway. In 2000 we read that "Scotland's first brick-built house is going on sale for less than a three-bedroomed terraced house in Islington. "Kirkconnell House, the oldest continuously inhabited tower house in Scotland, dates from the 12th century..."
Adored by otters, cursed by women. The author Gavin Maxwell was raised in the small village of Elrig, near Port William, in Dumfries and Galloway. 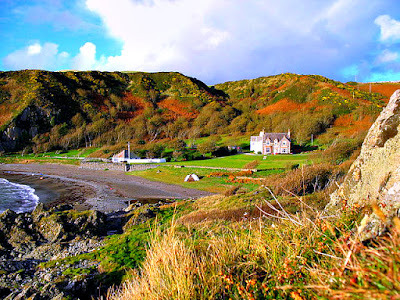 Maxwell's relatives still live in the area and the family's ancient estate and grounds are in nearby Monreith. 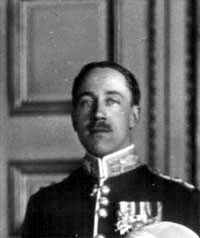 Randolph Algernon Ronald Stewart, 12th Earl of Galloway. The 1st Earl of Galloway was a 'favourite' of the gay King James VI (James I of England). 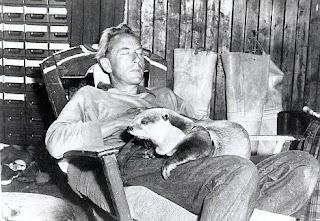 Randolph Algernon Ronald Stewart, 1892 - 1978, was the 12th Earl of Galloway. He was at one time the Grand Master of the Grand Lodge of Scotland. 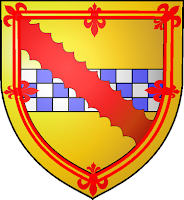 Randolph Keith Reginald Stewart is the 13th Earl of Galloway, Lord of Garlies, and Baronet of Corsewell and Burray. Randolph is shy but friendly. "As a child he was subjected to insulin coma therapy. "It is possible that had he been born today his behaviour would have been recognised as autistic. "In 1952, at the age of twenty-three, his parents had him lobotomised. "After this surgery, he spent the next 15 years in the Crichton mental hospital in Dumfries. 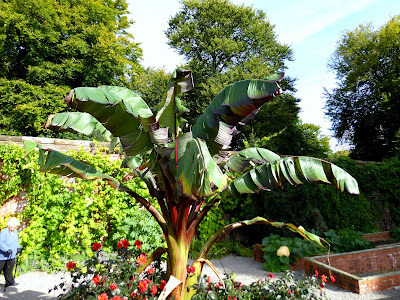 "In 1970 his parents placed him in the Monastery of the Transfiguration, in Roslin, Midlothian. "He was written him out of his father's will." 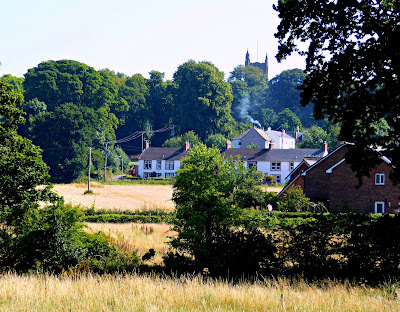 "The House of Stewart not only provided all of Scotland's monarchs from 1371 to 1603, and of the United Crowns of Scotland and England from 1603 to 1714, but held through time, 13 Dukedoms and 17 Earldoms in Great Britain. "Stewarts also provided two British Prime Ministers, and the House of Stewart held Dukedoms in Italy, France and Spain. "Although the Royal Stewart tartan is worn by HRH Queen Elizabeth II, the Chief of the Stewarts is Sir Randolph Stewart, 13th Earl of Galloway." 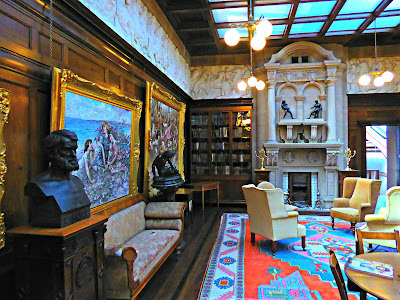 When Eisenhower and Churchill wanted a quiet place for a secret meeting, where did they come? 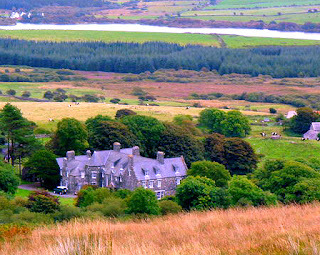 They came to Knockinaam Lodge (above) in Dumfries and Galloway. And that was where they planned the D-Day landings. The lodge (above) "has all the trappings of a 40s bolt-hole." This is where Michael Palin wrote 'From Pole to Pole'. 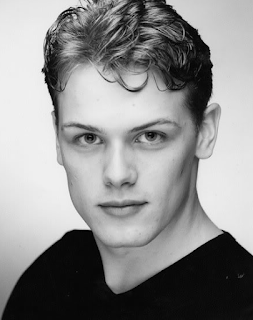 Sam Heughan, star of Outlander, is from Dumfries and Galloway. 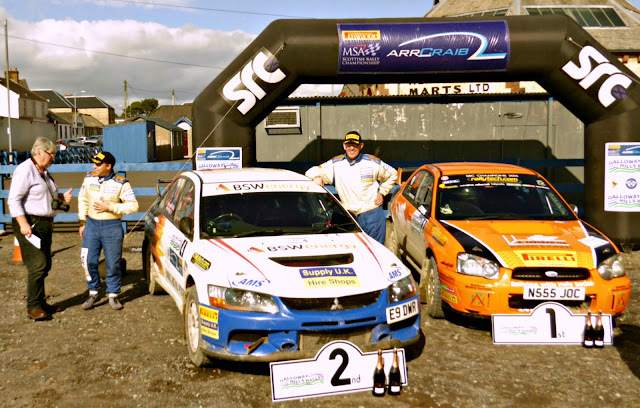 The Galloway Hills Rally, September 2016. 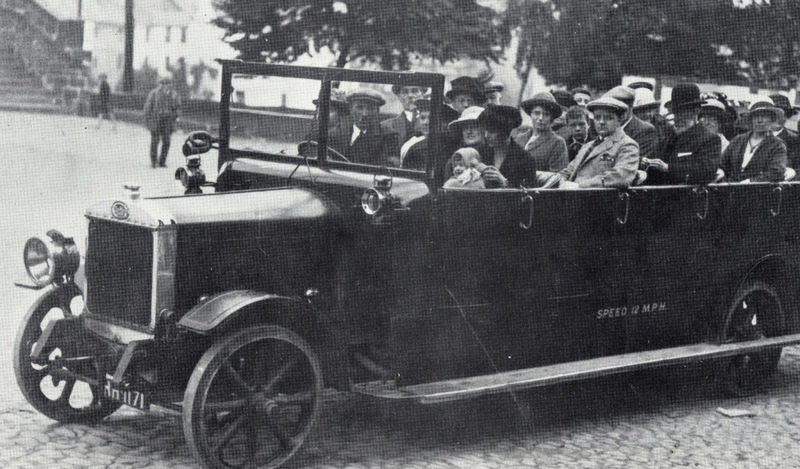 When you do not want to drive all the time on dual carriageways, where do you come? Only about 6% of Dumfries and Galloway's roads are dual carriageway. You don't want to travel all the way to San Gimignano? Come to Dumfries (above) instead. Try Dumfries and Galloway (above). 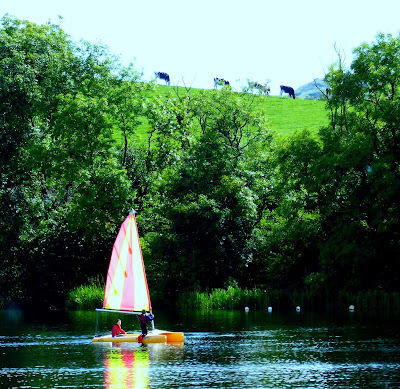 Loch Arthur, in Beeswing in Dumfries and Galloway, is a possible location for the Lady of the Lake. The Tour of Britain arrived in Castle Douglas on 4 September 2016. 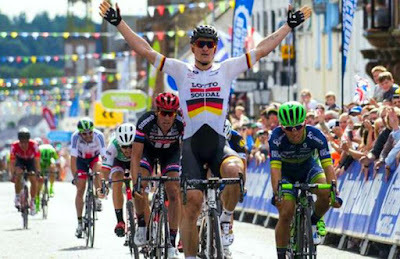 Andre Greipel won the first stage . 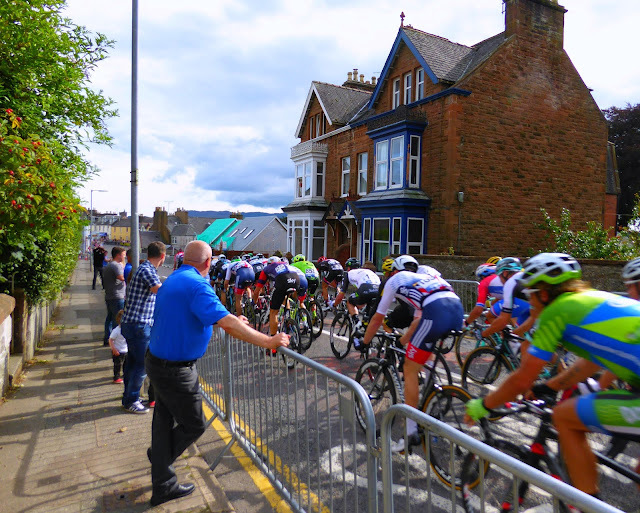 The tour of Britain began with the Glasgow to Castle Douglas stage. In 1799 an Act was passed declaring that all mine workers in Scotland were "to be free from their servitude". 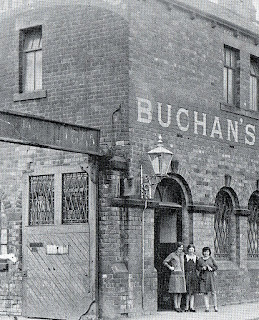 Slavery existed in the coal mines in the Sanquhar and Kirkconnel area of Dumfries and Galloway until 1799. DUMFRIES-GALLOWAY-L Slavery in Sanquhar Coalmines. 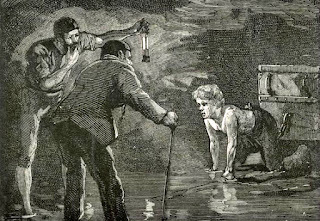 In the 17th and 18th centuries, coal miners in Scotland, and their families, were slaves, owned by the bosses of the mines. This slavery was set into law by an Act of Parliament in 1606. A further Act of 1641 forced the colliers to work six days a week. 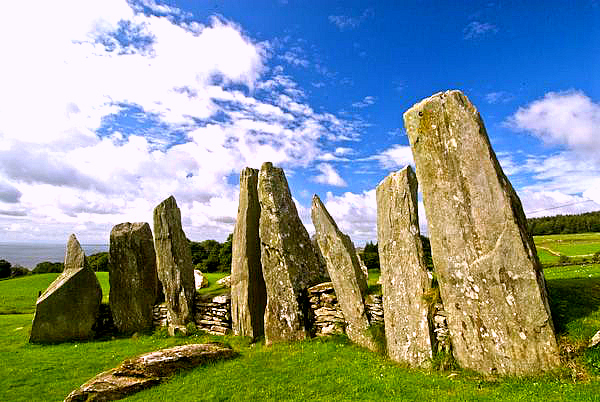 The Cairnholy tombs are situated on a hillside overlooking Wigtown Bay in Dumfries and Galloway. There is evidence of ancient settlements at Luce Bay, in Dumfries and Galloway. 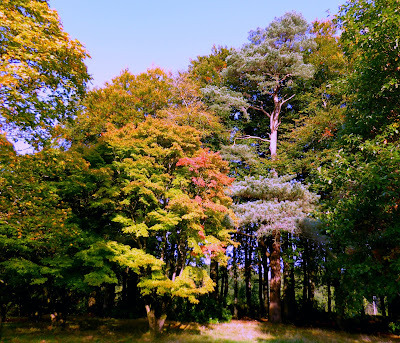 The Garden of Cosmic Speculation is a sculpture garden created by landscape architect and theorist Charles Jencks at his home, Portrack House, near Dumfries. The garden is inspired by modern cosmology. The garden is private and usually opens only a few days each year. 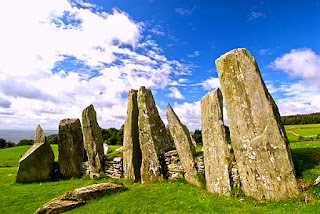 However, the nearby Crawick Multiverse is open all year. 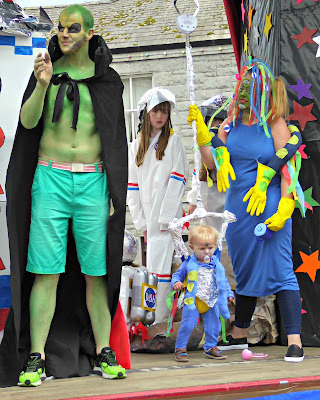 Visitor Information - Crawick Multiverse. 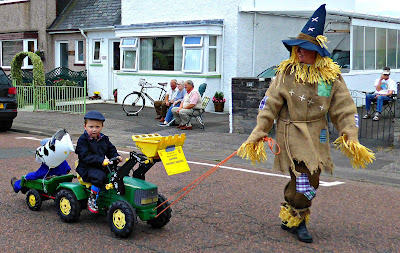 Dumfries and Galloway promotes fitness. 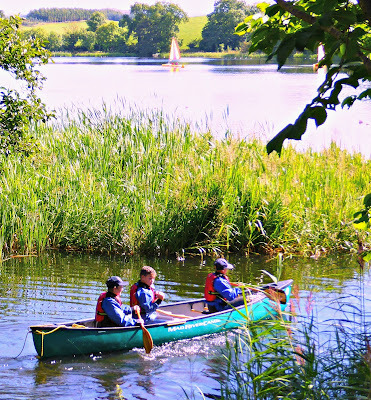 Dumfries and Galloway is for holidays. 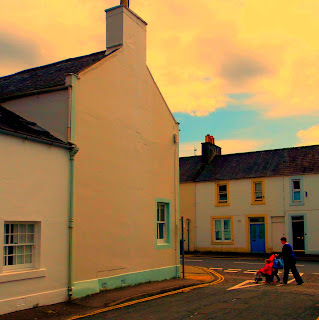 Kirkcudbright, in Dumfries and Galloway, by David Sassoon. 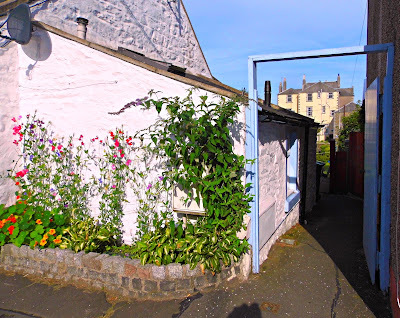 The artist David Sassoon came to live in Kirkcudbright in 1926. The Sassoon family are known as the Rothschilds of the East due to the great wealth they made from the opium trade . The Sassoons are of Baghdadi Jewish descent. 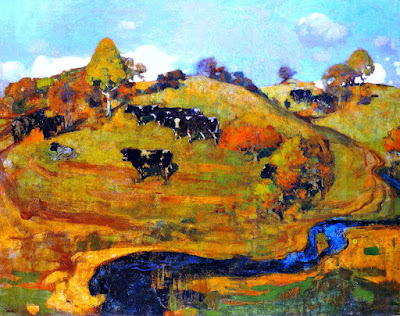 Galloway landscape by George Henry. The painter George Henry (1858–1943) portrayed the beauty of Dumfries and Galloway. 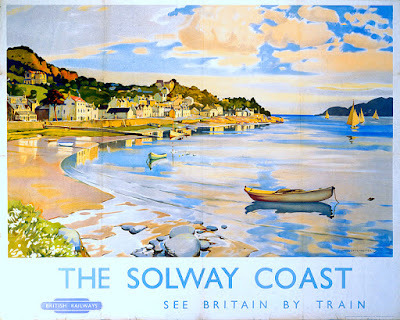 Poster of Galloway's Solway Coast - by Charles Oppenheimer. 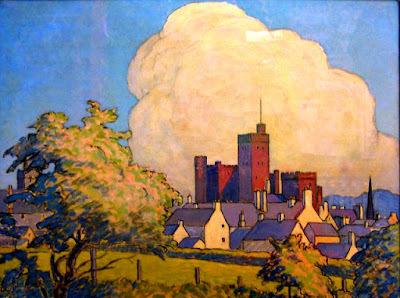 Charles Oppenheimer was a Kirkcudbright artist. 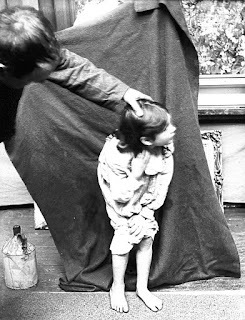 The artist E A Hornel and one of his models. E A Hornel was a rich and famous Kirkcudbright artist. 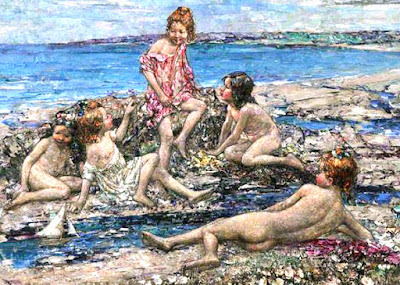 Above, are some of Hornel's girls at Brighouse Bay. 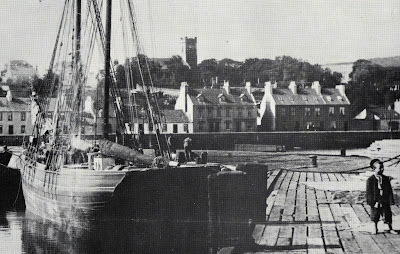 Kirkcudbright was famous for its artists between 1880 and 1980. 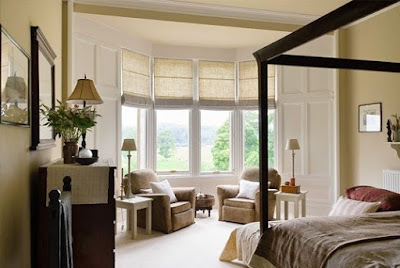 Glenholme - Kirkcudbright Luxury Guest House. 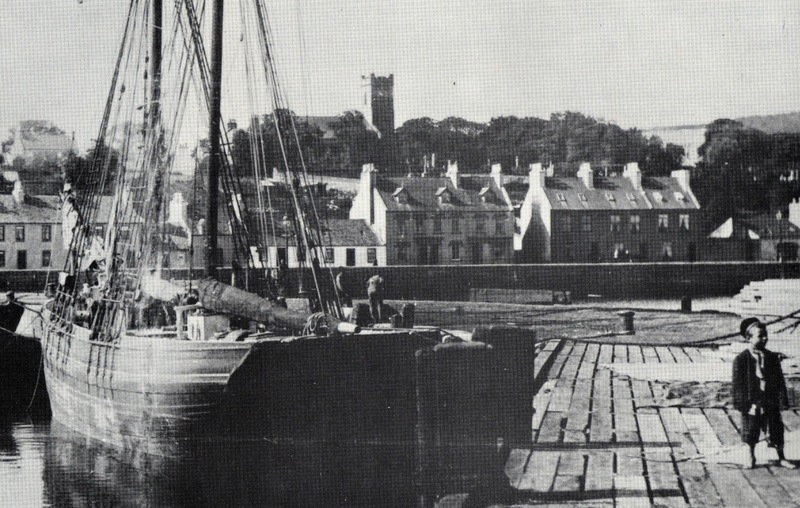 Stranraer harbour has bid farewell to ferries . There are lots of Ghost Stations and Disused Railway Stations in Dumfries and Galloway. 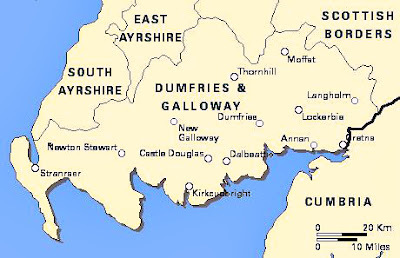 The county of Dumfries and Galloway has no motorways. A major transport firm is considering moving its base from Dumfries to a site closer to the main A74(M) motorway. Dumfries transport firm Currie European considers base move. Arrol-Johnson motor works 1913 - 'Little Detroit' in Dumfries - now closed. 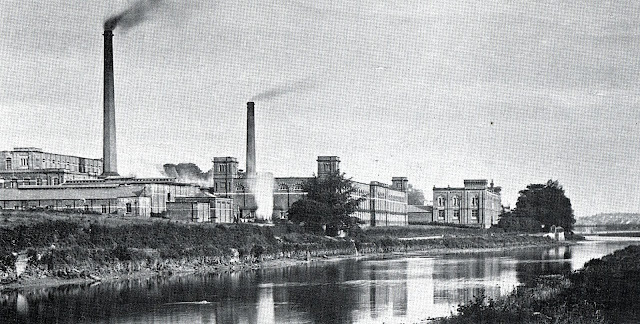 Dumfries used to have a number of manufacturing industries, but most of them are now closed. 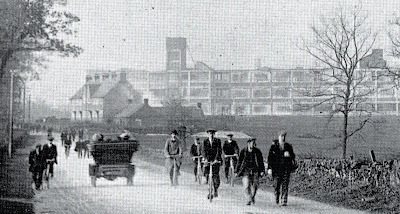 The Troqueer and Rosefield Mills in Dumfries, c1911. The Troqueer and Rosefield Mills in Dumfries are now closed. 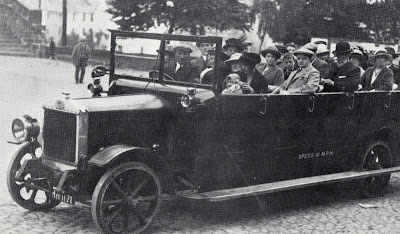 The factory of the Drummond car firm. 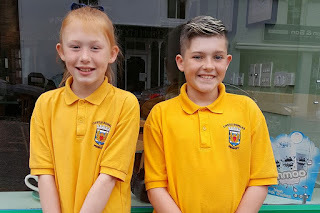 The Drummond car firm is now closed. Dumfries has always had its poor and malnourished kids, and it seems to be getting worse. Nearly a quarter of children in the Stewartry live in poverty . Philip Day's business is worth over one billion pounds. 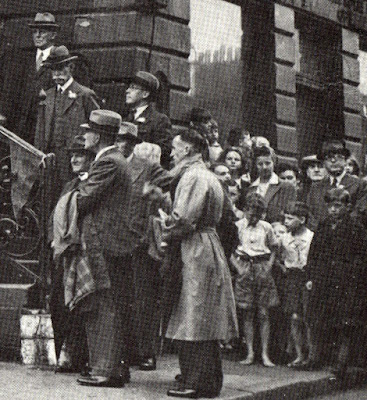 Philip Day is the owner of the 'Dumfries and Galloway-based' clothing firm the Edinburgh Woollen Mill. Philip Day has closed his store in Dumfries. Scotland has a number of billionaires, including the owners of Stagecoach buses. 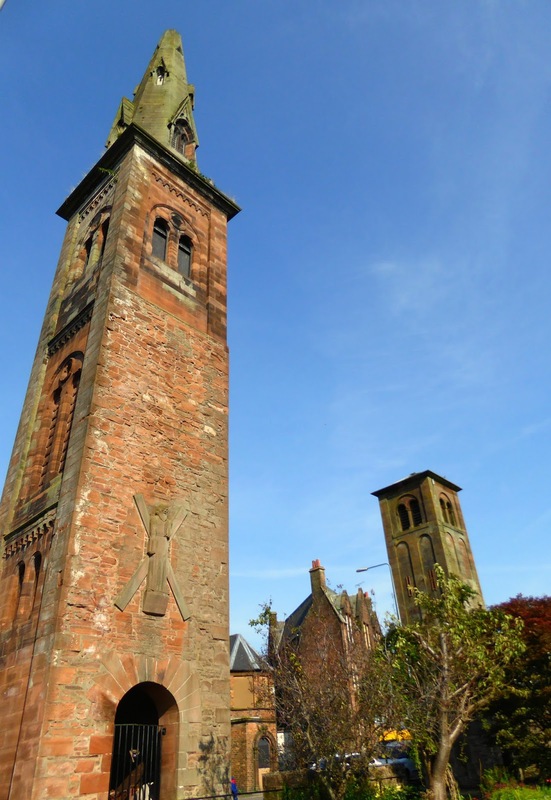 There is a big gap between the rich and poor in Dumfries. Calvin Harris, the Scottish singer-songwriter and record producer, is from Dumfries and Galloway. 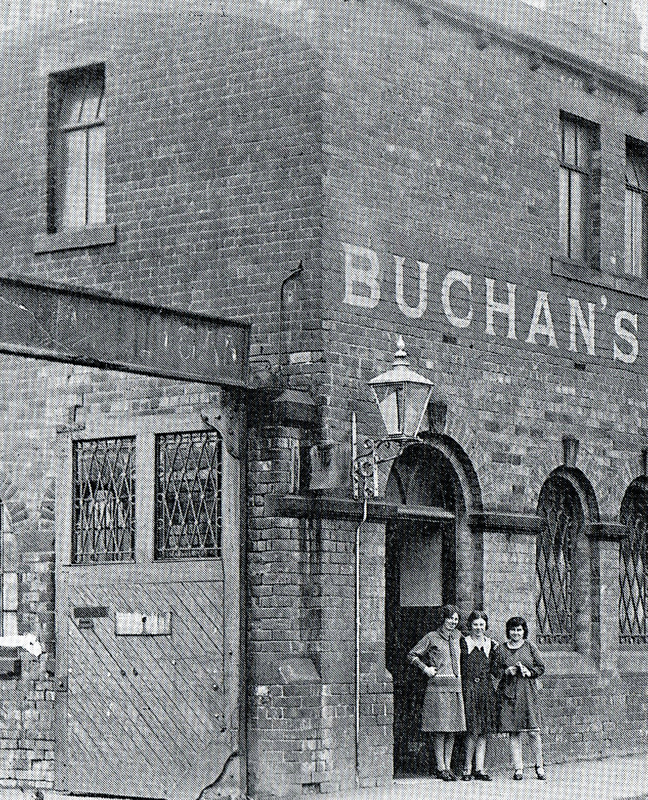 In 1795 gatehouse had four cotton mills, a brass foundry, brewery, brickworks, soap factory, tanneries - and double its present day population. Gatehouse, like most of the towns in this area, has been neglected. Sarah, Duchess of York, is one of the people who have stayed at the Cally Palace Hotel, in Gatehouse. 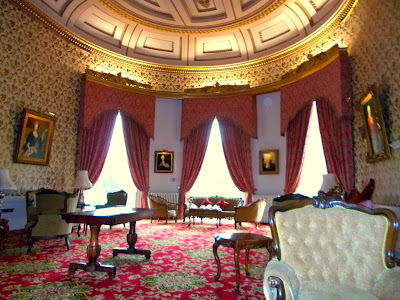 In the kitchens of his house in Edinburgh, the Earl of Drumlanrig is said to have roasted a servant boy on a spit. 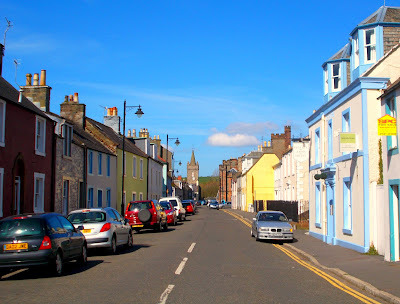 Kirkcudbright is the best looking town in Dumfries and Galloway. But, now, it has no town council and no railway. "A 4,700-acre (19 km2) area to the southeast of Kirkcudbright and extending to the coast of the Solway Firth, was acquired by the Army in 1942, as a training area for the D Day invasion. "The area remains in active use for live-firing exercises to this day. Part of the training area is the Dundrennan Range, a weapons development and testing range. "The use of this range for the testing of depleted uranium shells has been controversial." Samuel Peploe and Francis Cadell were part of the Kirkcudbright artists' colony. 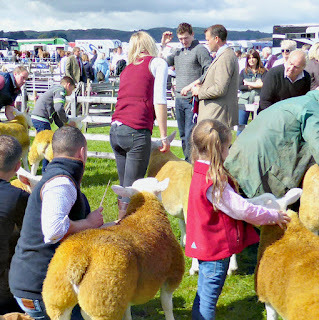 The farms in Dumfries and Galloway make money thanks to subsidies. Some large landowners receive very large subsidies. 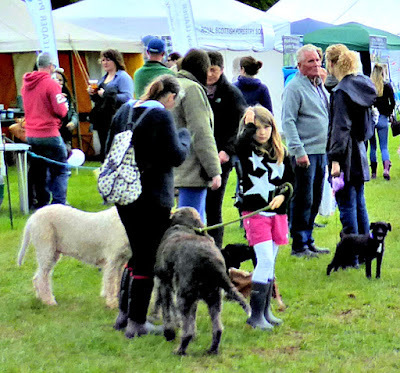 More photos here: CASTLE DOUGLAS; DOUGLAS DAY; STEWARTRY SHOW. 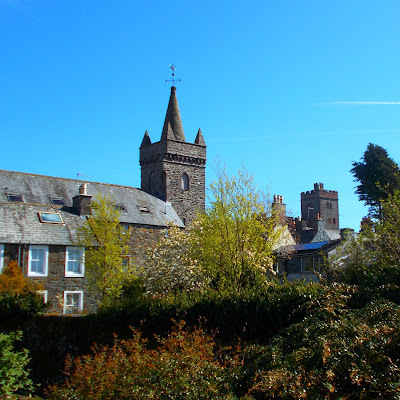 Above we see Hornell's house in Kirkcudbright. Strangely, it is only open in the afternoons. 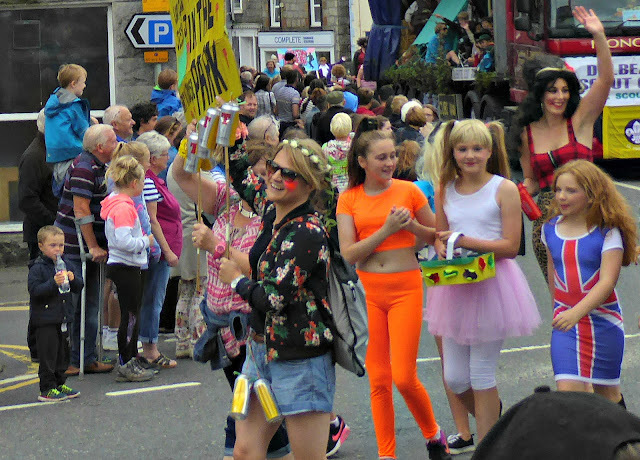 The whodunit Five Red Herrings by Dorothy L. Sayers involves the artistic community of Kirkcudbright. 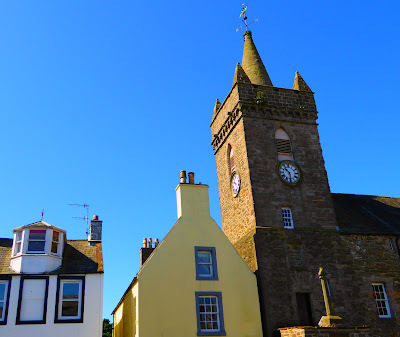 "Kirkcudbright Tolbooth was built between 1625 and 1629 and served not only as the tolbooth, but also the council offices, the burg and sheriff courts, the criminal prison and the debtors' prison. 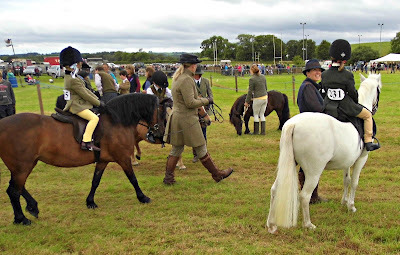 More photos here: DUMFRIES AND GALLOWAY. 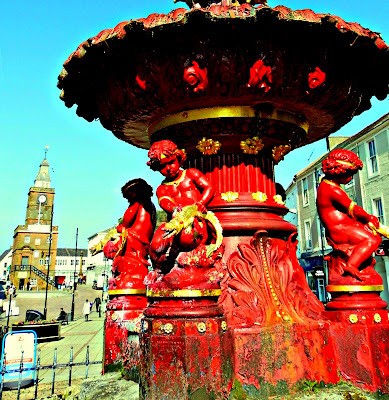 Dumfries does not have its own town council. Castle Douglas no longer has a railway or a town council. 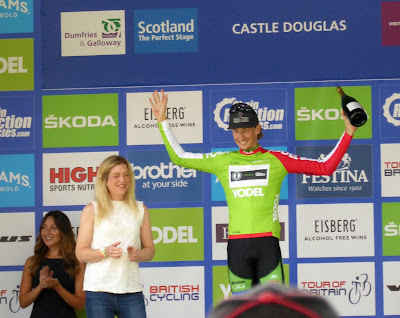 Douglas Day, Castle Douglas, August 2016. 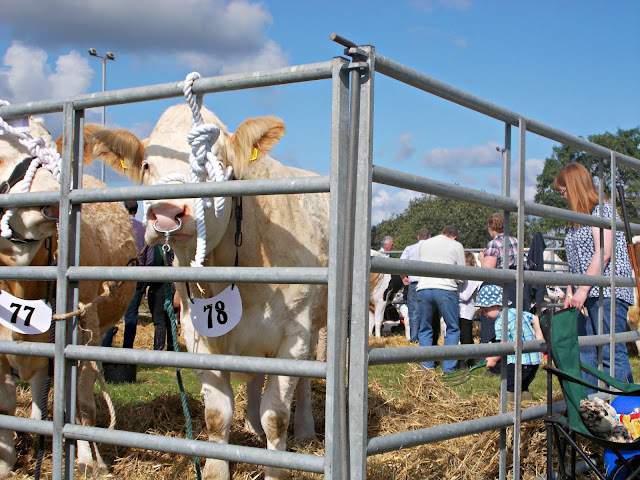 Dumfries Agricultural Show, August 2016. Non copyrighted photo by K Clark. Dumfries and Galloway. 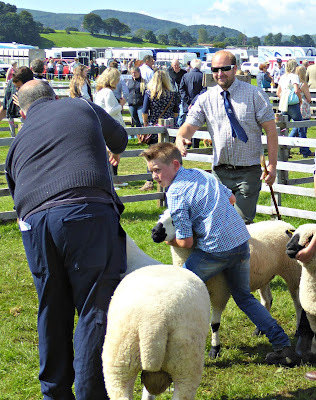 Dumfries Show 2016. Non copyrighted photo by K Clark, Monaco. DUMFRIES AND GALLOWAY, PART ONE. 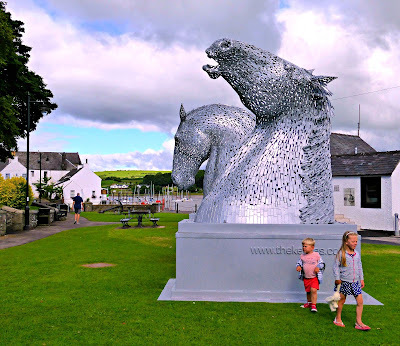 DUMFRIES AND GALLOWAY PHOTOS AND PICTURES.